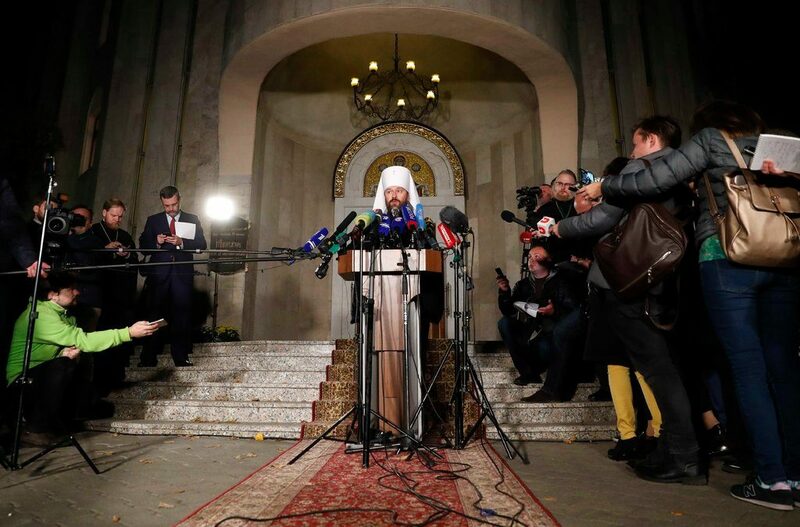 The Russian Orthodox Church on Monday moved to sever all ties with the Constantinople Patriarchate, the Orthodox mother church, to protest its moves toward creating an independent church in Ukraine. The decision taken by the hierarchy of the Russian church barred all its adherents from taking part in rituals like communion, baptism and marriage at any church worldwide controlled by the Patriarchate. “We hope that common sense prevails, that the patriarch of Constantinople changes his attitude to the existing church reality,” Metropolitan Hilarion of Volokolamsk, the head of foreign relations for the Russian church, said in announcing the decision after a synod in Minsk, Belarus. The decision was another step down the road toward one of the most serious schisms in Christianity for centuries. 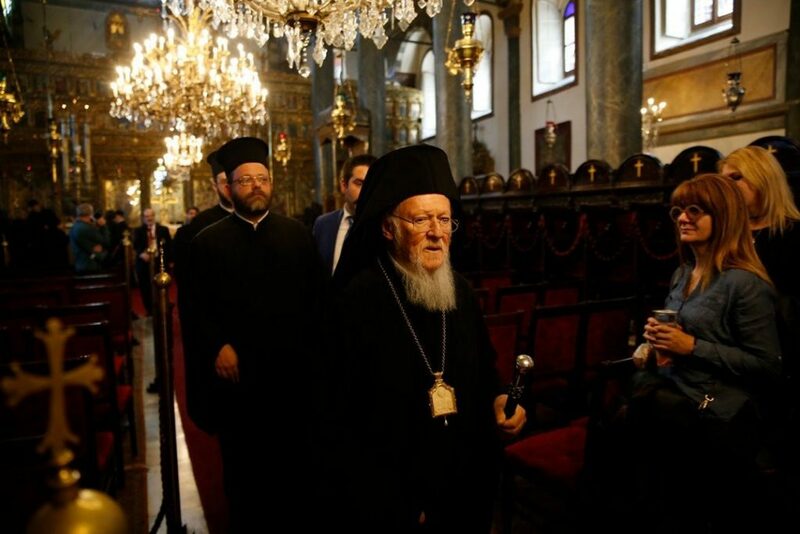 The move stopped short of a complete break, however, with the Russian church calling on the leaders of the other 12 independent Orthodox churches to press Constantinople rather than demand that they break with it as well. “It looks like an ultimatum to put the biggest possible pressure on Constantinople,” said Alexander Baunov, a senior fellow at the Carnegie Moscow Center. It might work or it might backfire, he noted, pushing Constantinople to assert its authority by implementing the decision. 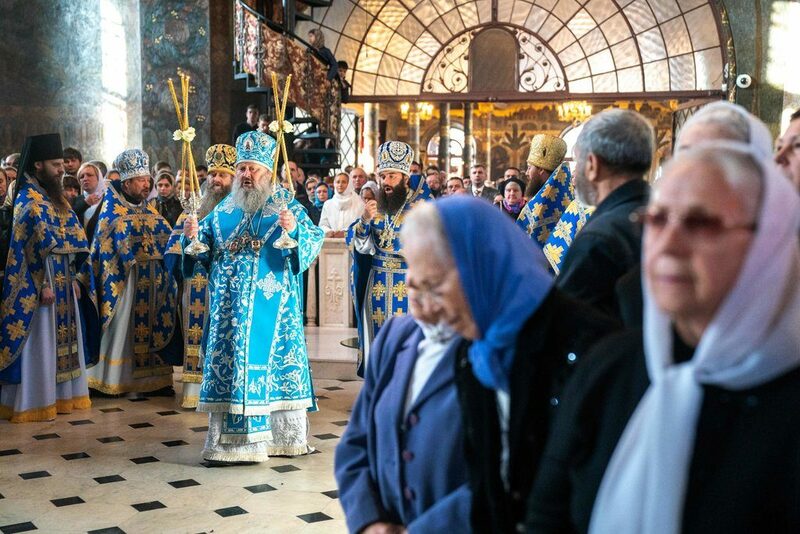 Patriarch Bartholomew I of Constantinople, who as the ecumenical patriarch is considered the “first among equals” in church affairs, took several steps last week toward creating an autonomous church in Ukraine. He has yet, however, to issue a Tomos of Autocephaly, the formal ordinance that would create an independent Ukrainian Orthodox Church. Those steps included revoking a decision from 1686 that effectively put the Ukraine church under Moscow. Constantinople maintains it merely granted Moscow the right to approve the patriarch in Kiev and since it granted the right initially, it is within church law to take it back. 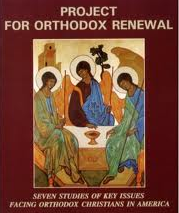 Various churches within the Orthodox faith have broken communion with each other over its lengthy, nearly 2,000-year history, especially over creating autonomous churches. The Russian church itself broke with Constantinople in 1996 for several months over the issue of controlling the church in Estonia before a compromise was reached. But the stakes are much higher in Ukraine because of the number of faithful there, and the potential for violence is much greater after more than four years of warfare between the two countries. There are concerns about violence erupting over everything from a historical monastery in downtown Kiev to local parish churches. The Russian Orthodox Church claims 150 million followers, or half the estimated 300 million Orthodox worldwide. The roughly 12,000 parishes in Ukraine constitute about one-third of all parishes in the Russian Orthodox Church, so an independent church there would drastically shrink the Russian church and undermine its longstanding claim to lead all of Orthodoxy by dint of size. Russia has accused the United States of manipulating the decision to weaken Moscow. But Mr. Putin himself has been widely blamed for setting the rift in motion by dispatching the Russian military into Ukraine starting in 2014. Many of the faithful in Ukraine do not want their church to have to answer to a hostile Moscow. The confrontation between Moscow and Constantinople puts the rest of the Orthodox world in an awkward position, forced to choose between the wealth and power accorded to the Russian church by the Kremlin versus centuries of church tradition represented by the mother church in Constantinople, now known as Istanbul. A version of this article appears in print on Oct. 16, 2018 , on Page A9 of the New York edition with the headline: In Russia, Rift Grows Over Orthodox Church. Bartholomew is no “spiritual leader” of anyone else than his SIX THOUSAND parishioners in Turkey. Meanwhile, the Russian Orthodox Church has roughly a HUNDRED-FIFTY MILLION faithful. Even the Jerusalem Patriarch Theophilos, whom Bartholomew helped enthrone, when he assisted the schismatic in Jerusalem in deposing the still canonical Patriarch of Jerusalem Irenaeos, has sided with Russia. Bartholomew is the biggest loser of this. 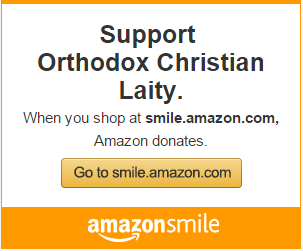 The fact is the Orthodox Church greatest weakness is nationalism . By Russia invasion and the Russian Orthodox Church not attending The Great Orthodox Council , Russia is isolating itself. What is meant by Bart being the spirit leader of Orthodoxy? We don’t have one of those as we are not RCs. Stop this heresy.